I have heard of Uilani in reference to two different Ukuleles. One that is associated with some fine handmade custom Ukuleles built in Hawaii, by luthier Loren Yoshimura. As I understand it, Loren builds only to special order, making each Ukulele unique. 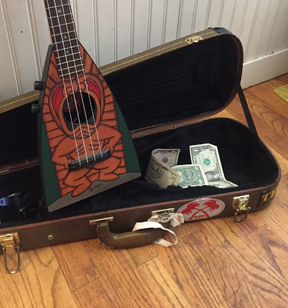 The other Uilani is associated with inexpensive Chinese built Ukes imported and distributed by the "Pignose" company.